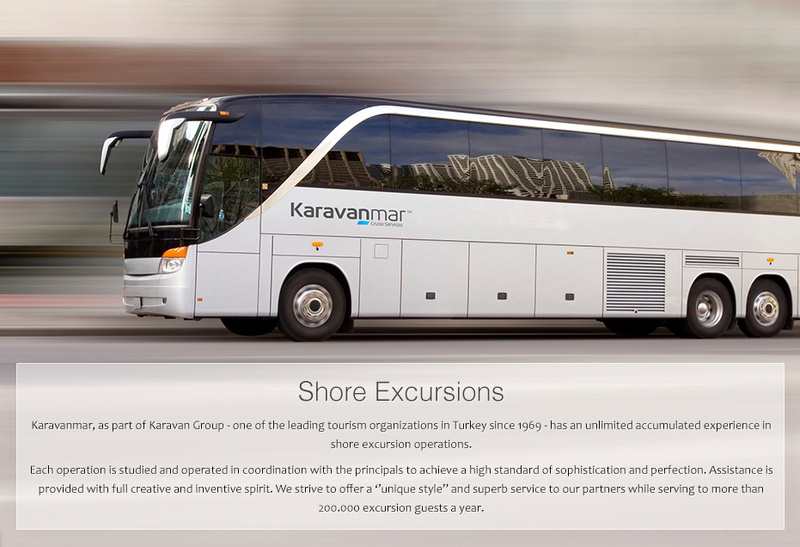 Karavanmar as part of Karavan Group is exclusively active in the cruise industry as shoreside and port services company. Founded 1969, Karavan offered its services to the leading cruise companies of that period as Chandris Lines, Lauro Crociere, Kavounides Lines. 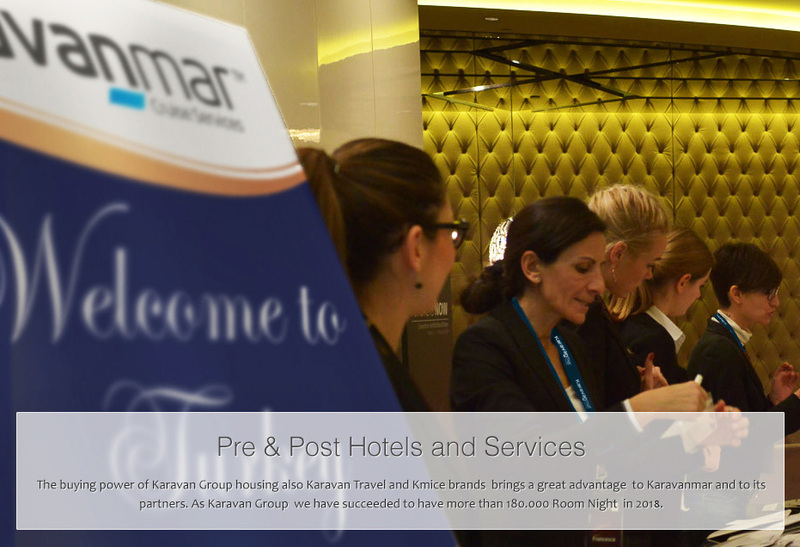 Karavanmar of today with its offices located in 5 major cruise destinations as Istanbul, Kusadasi, Izmir, Marmaris, Antalya and with its multi-lingual experienced directors and staff delivers an unparalleled service. While trying always for better and better we offer highly competitive rates and conditions to our partners thanks to the strong purchasing power of Karavan Group. 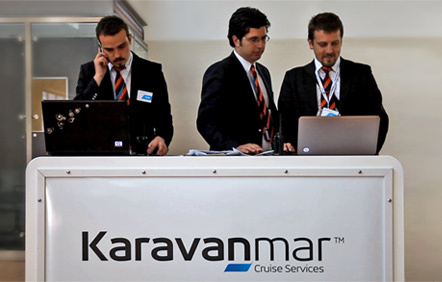 Karavanmar is proud of being the only company able to offer direct services to cruise companies at so many Turkish ports enabling the 100 % control over the quality of its services. 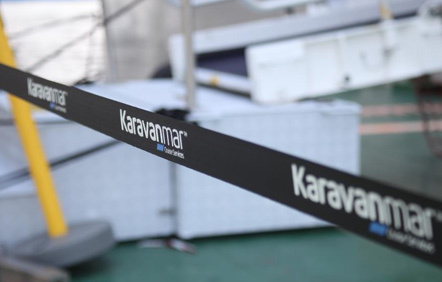 Today, leader in the sector with 600 calls Karavanmar is proud to serve to Carnival Cruise Lines, Amawaterways, Fred Olsen Cruises, Viking River Cruises, Thomson Cruises, Pullmantur Cruises and Celestyal Cruises. 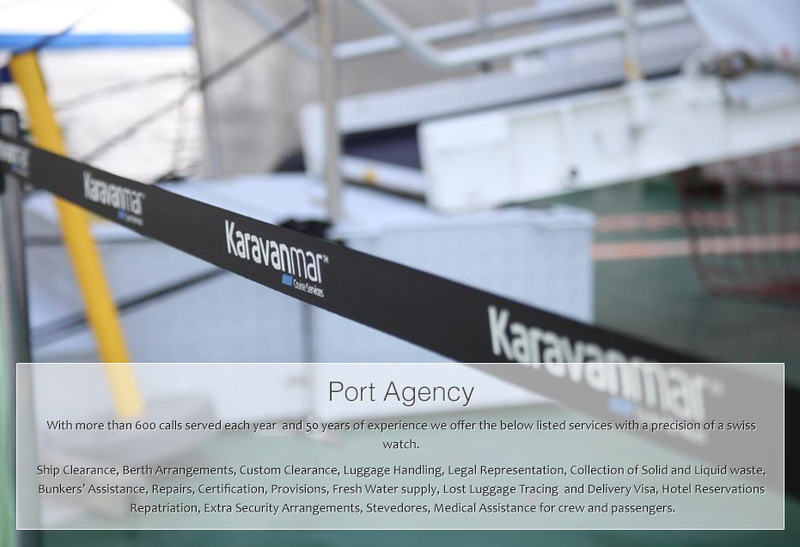 Karavanmar is proud of being the only company in Turkey able to offer direct services at so many Turkish ports of call. 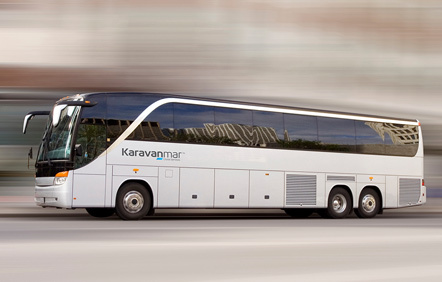 Whether in Karavanmar Cruise Services or in any brand of Karavan Group, we always may need a few extra hands.